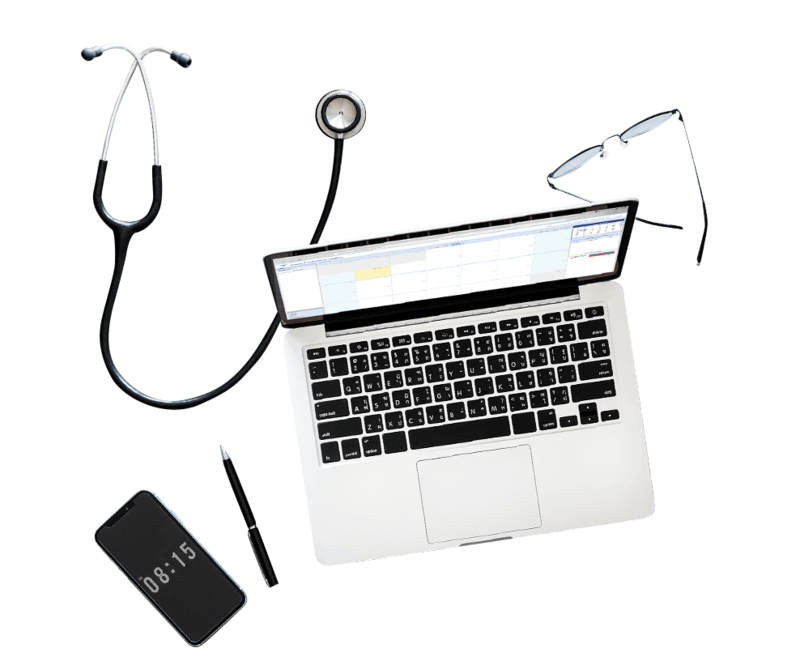 PXTrack: An OBGYN Patient Tracking System - Syntactics, Inc.
PXTrack is a health care management system made for Obstetrics and Gynecology doctors allowing them to manage patient health record, generate basic reports, and schedule appointments in the system. Eliminate whiteboards and paper tracking with PXTrack! This real-time, cloud-based patient tracking system is accessible anytime, anywhere and fully customizable to suit your needs. It was made especially by our team of applications developers to cater to the needs of doctors and other personnel in the medical field. Work more flexibly with a system that incorporates the functions you need. Privacy is always top priority when it comes to client information. Keep your data protected from fraud, hackers, or system failure. Make the idea of apaperless and streamlined practice an intuitive reality!